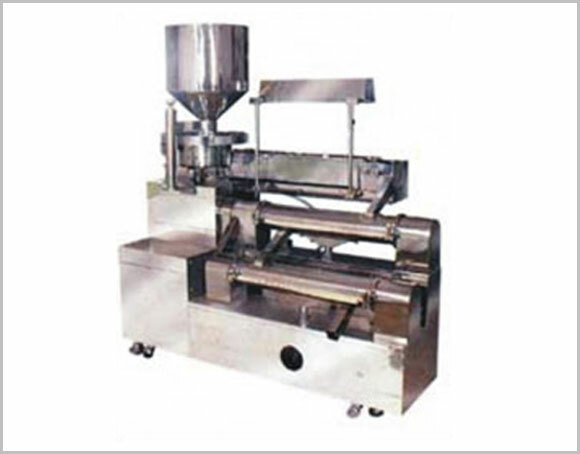 Dry powder collector made of Stainless steel. The section consists of a vary speed conveyor. The capsules, while moving on the conveyor revolve along their axis due to the angular guides, thus can be inspected. Each capsule is polished twice, in two chambers, thus imparting a glossy finish.